New Forest Homes are building stunning new homes at Cluny, an excellent location for local amenities and commuting. This exclusive development consists of two house types, the Annandale – with four or five bedrooms – and the Brachla – with five or six. Each home has its own garden and driveway accessing integral garages. Solar panels harness green energy for hot water, and the comfortable underfloor heating; plus there are wood-burning stoves to provide that cosy, homely feel. 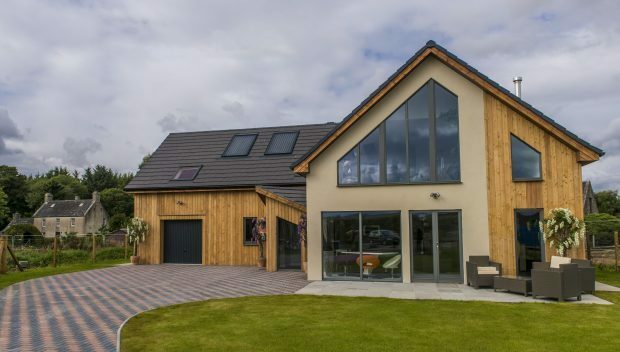 New Forest Homes has been creating beautiful properties for almost 10 years and they love making homes that feel a little bit different to other developments in Aberdeenshire. A spokesperson said: “We’re passionate about what’s really important to people, delivering on location and quality. “But we also understand that a property also needs to look and feel great while also working well as a large home. 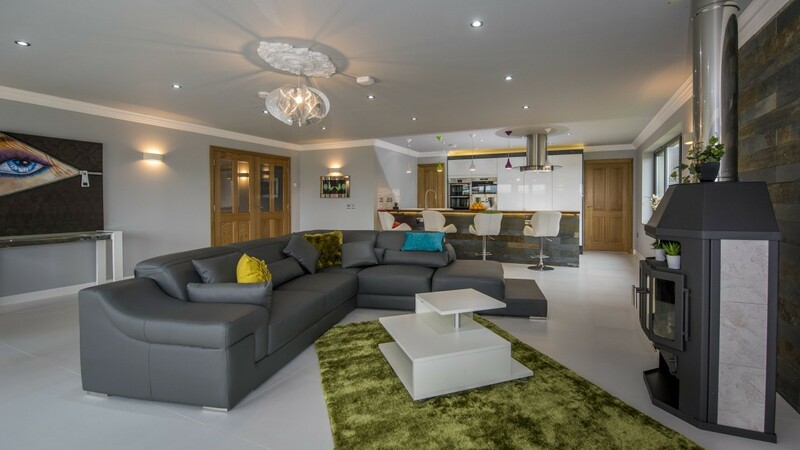 New Forest Homes provides flexibility in finishes, including flooring, kitchen and bathroom style and fittings and, through their free bespoke design service, works with clients to bring their vision to life. With its bespoke glazing, timber and stone cladding, large open plan spaces, and state of the art fully fitted kitchen, the Annandale stands out as a statement of modern living. It has four double bedrooms, a dressing room, two en-suites, and a large study/fifth bedroom. There’s loads of storage, an utility room, a bright family bathroom, w/c and a large integrated garage. The Brachla boasts strong geometric shapes to form a beautifully contemporary home. The kitchen, living room and large hallway (complete with oak and glass staircase) is open plan. 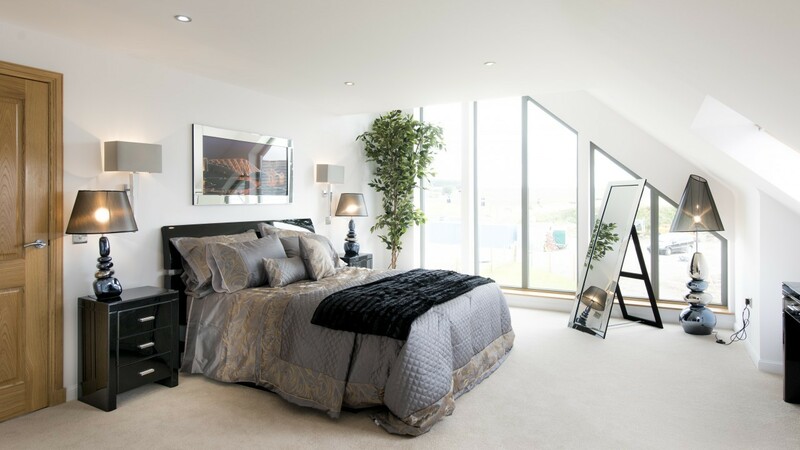 There are five large bedrooms, including a stunning master suite with its own large shower room and walk in wardrobe/dressing room. There’s another large study/sixth bedroom, a striking family bathroom, utility, w/c and lots of storage. A long attractive driveway provides plenty of parking, and access to the integral garage. Visit the New Forest Homes website to see more of their stunning properties or call 01224 279 499 to find out more about the design service and incentive package, which includes getting your LBTT bill paid in full!